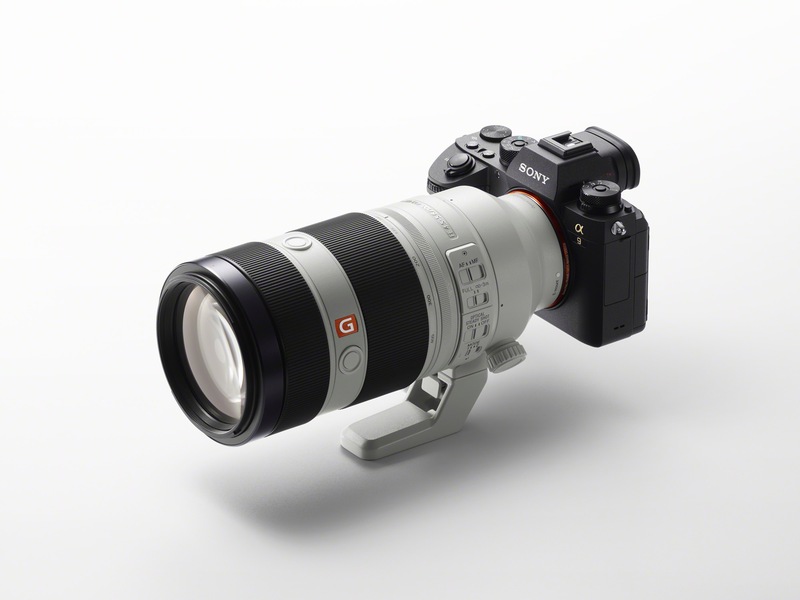 Sony has just announced the A9, a new professional camera body looking to be marketed towards professional sports shooters, hybrid content creators, and people wanting extra features that the A7RII does not provide. 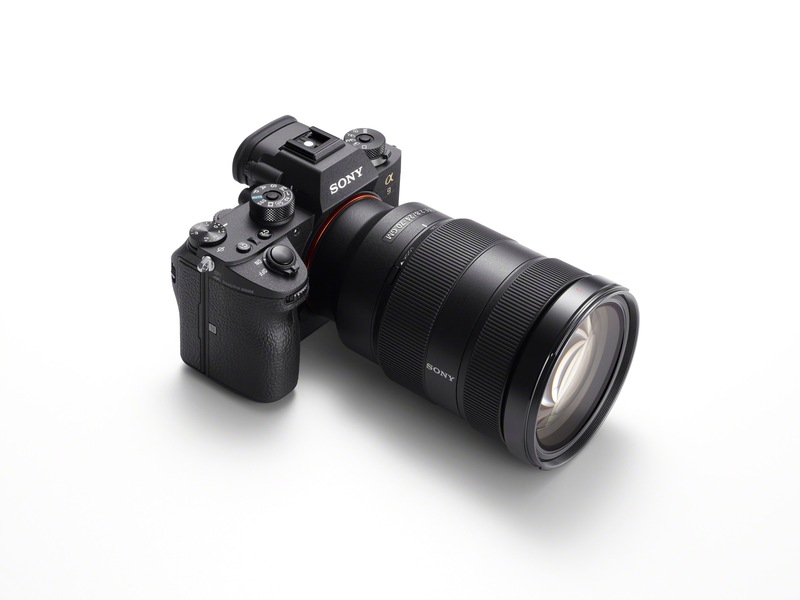 The press release is below, but some of my favorite new features are the dual card slot, 20fps shooting, and improved AF performance (I’m sure it’ll be great, but we’ll wait and see. Check out the official press release below for much more information. Pre-orders start Friday.